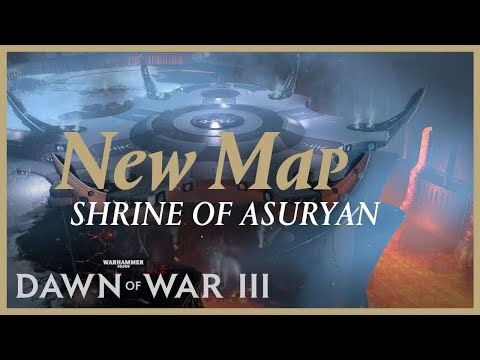 By the way, the new map is officially called Shrine of Asuryan. Does that mean that we are getting Asurmen? the map looks boring ASF. we n33d desert maps. sorry,cant u do more? give obs mode???? man im so bored. are u serious? why do you ruin it like this? @Harryy, I understand that this game is dissapointment to you, but please, at least I apprecciate their hard work and I know that they are doing whatever they can to support this game. I'll believe that for Relic this game isn't a sprint, but a marathon. So who knows, maybe they will add observer mode when it is ready. To be honest I'm playing this game and other games as well while waiting for more content added to this game. I'm now curious what will be showed next if they ever will. Still excited to try new goodies in upcoming patch. 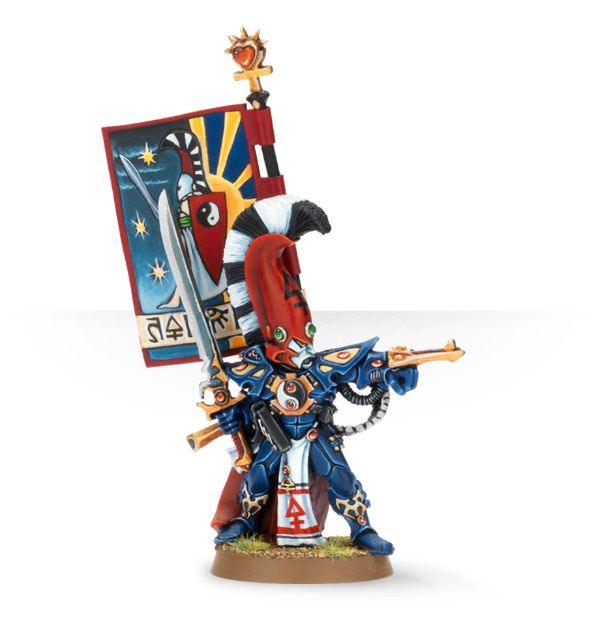 By the way, I have some possible candidates for new Eldar elites. New map looks cool but the 1v1 limit is a real bummer. I was hoping that was just a rumor. I only play 3v3 or 4v4. I want those big battles. man, we didn't received ANY 1vs1 map since game release, i am SOO HAPPY that we are receiving one now!!! And this time a map with more open space!!! FINALLY!!! If the community is happy with this than I guess I am too. Whatever gets people playing. Imagine when we get news of the DLC. That is a good price. I paid 60 for Total War Warhammer 2, and people are calling it overpriced DLC. I've escaped from the cesspool that is the Steam DoWIII forums. 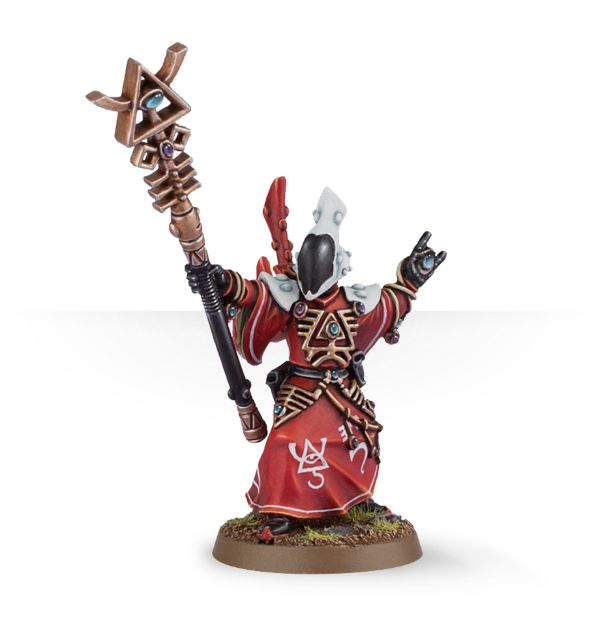 From an Ork POV, I think Flash Gitz above make a lot of sense for their new elite. 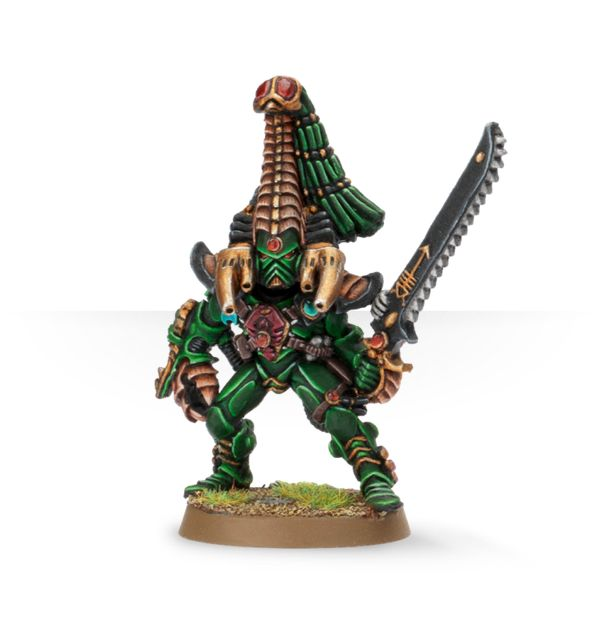 If all the new elites follow the SM example we may just get essentially a re-skinned version of an existing elite and if that is the case, a variation of the Mega Armoured Nobz (more assault orientated) could be pretty awesome. On a side note Orks desperately need a new tank line-unit. Looted Tank or other. This would seriously round-out their unit list and make them pretty formidable in all aspects. I would love if Orkz got Grot Tank as a line unit, and Looted Tank as an Elite with doctrines supporting Grot Tanks. We have Kyre and Jayn Zar, for that. Dio wrecks them both hard, Jain Zar does better, but ultimately gets bested thanks to Dios one singular ability, Kyre barely does to him for same reason. Someone needs to set up 1v1 unit vs unit videos so we can see where each elite falls in terms of power. 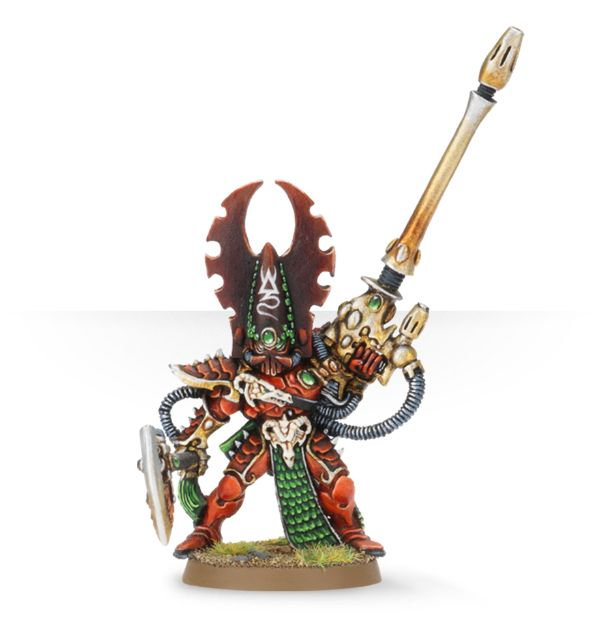 Like who would win Diomedes vs Warboss (using special abilities)? Or Mega Armoured Nobz vs Assault Terminators? Would be great fun. u must put heroes in context of the army and equal skill of players. i think it doesnt make sense to do sandbox heroes against each others. 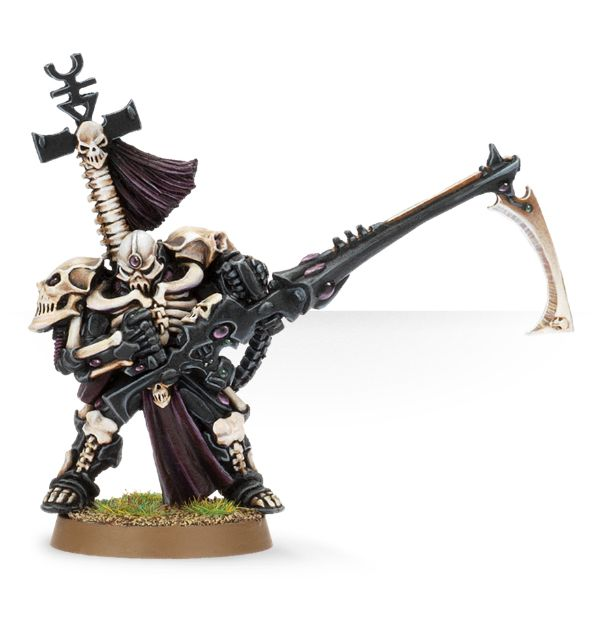 necrons are boring. just a gap filler to make money for GW. Even with Warboss' Spinning Klaw move + Stun Klaw attack? Would be quite close I'd imagine. Not even the same league. 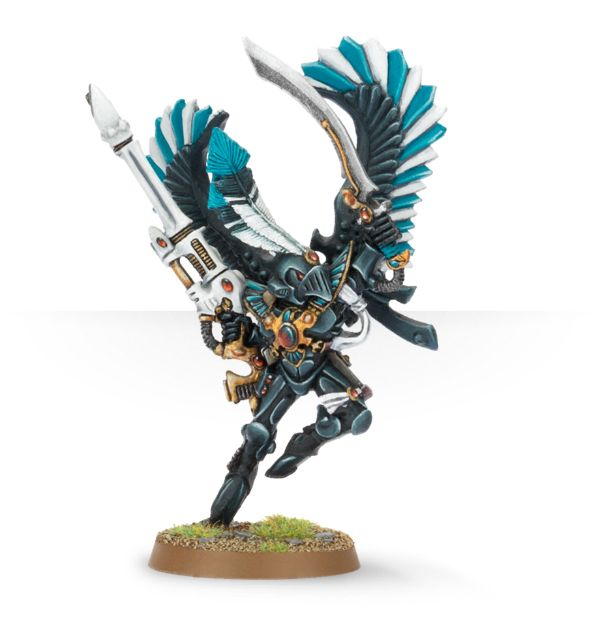 Warboss is amazing for disrupting armies and protecting own, but he is about worst 1v1 hero you could have in game, especially against single target opponents instead of squads as he got one of the lowest raw DPS(25) but cleave attack, making him very good against high DPS squads, preferably ranged, but he does fine against melee as well as his own attacks reduce DPS by 50%. Still, even after that reduction, Dio got almost twice as much DPS. @Kat_RE Hi, Kat, Do your dow 3 relic team planning teasing something more for october patch, or one elite and one map it is all we see in october patch? Honestly, I want more elites and maps. Interesting. Diomedes is as badass as he looks then. I'm an Ork player mostly so haven't spent a lot of time using SM elites. Where are you getting these stats from btw?